There are a wide variety of faucets on the market! 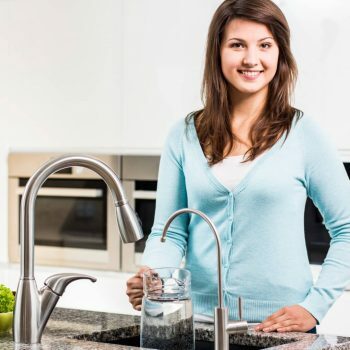 We would be happy to assist you in choosing the right faucet for your needs. 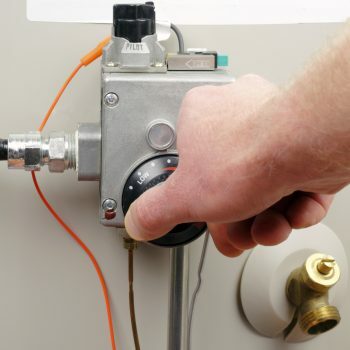 A well-maintained water heater will help minimize your costs, and often requires a qualified professional plumber. 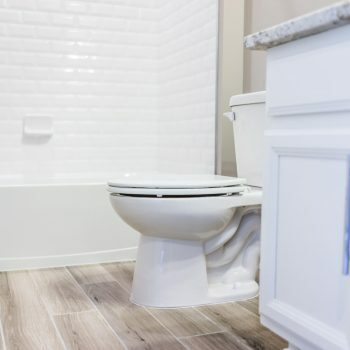 Leaking toilets can cause extensive damage to floors and walls. 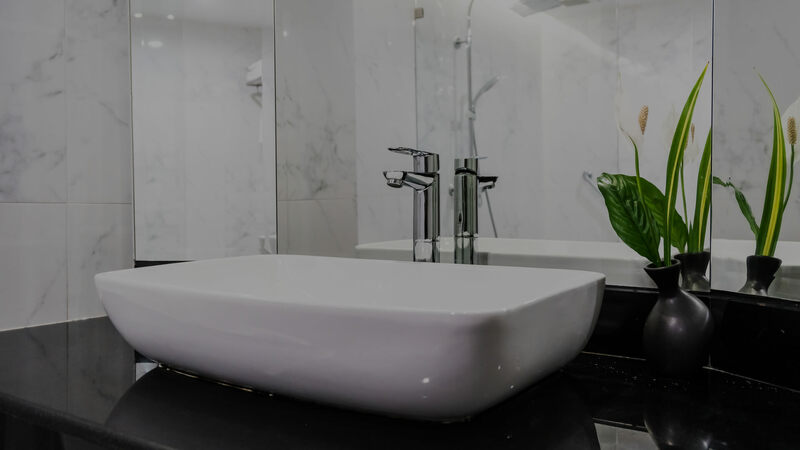 Repairing leaking toilets quickly can save a lot of money in the future. 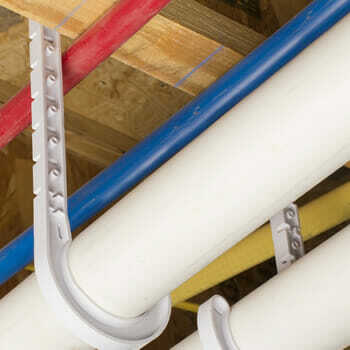 Leaking drains can cause extensive damage and mold, if not repaired quickly. Schedule an appointment today! We accept cash, check, and all major credit cards. A property owner must be present. Payment is due at time of service. 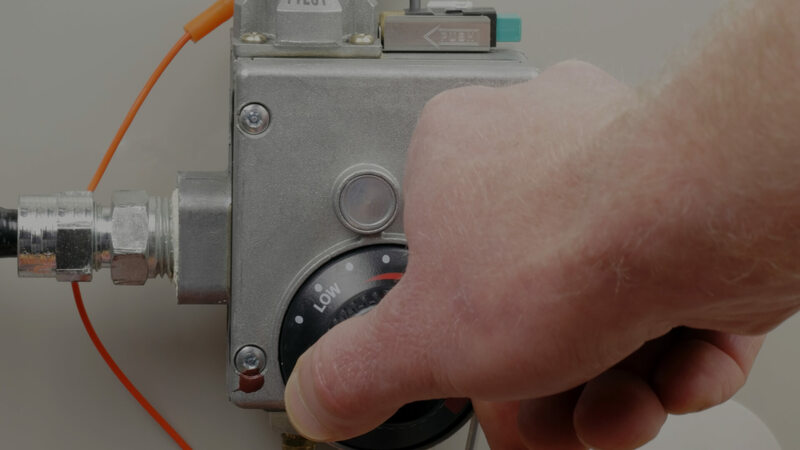 "They installed my new water heater quickly and left no mess. True perfectionists. They wanted the water heater to not only be functional and safe but also look nice, even in my crummy basement." "Excellent company! Longtime friend who has been plumbing for many years. Very solid work and pricing. Highly recommended!" 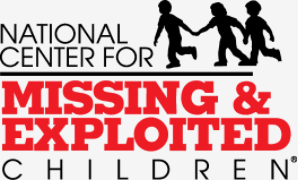 "I am impressed with this company and will use it again. The updated hardware really makes my bathrooms stand out. I am happy with the professionalism and honesty I received from Meadowlark Plumbing. Thanks again!" 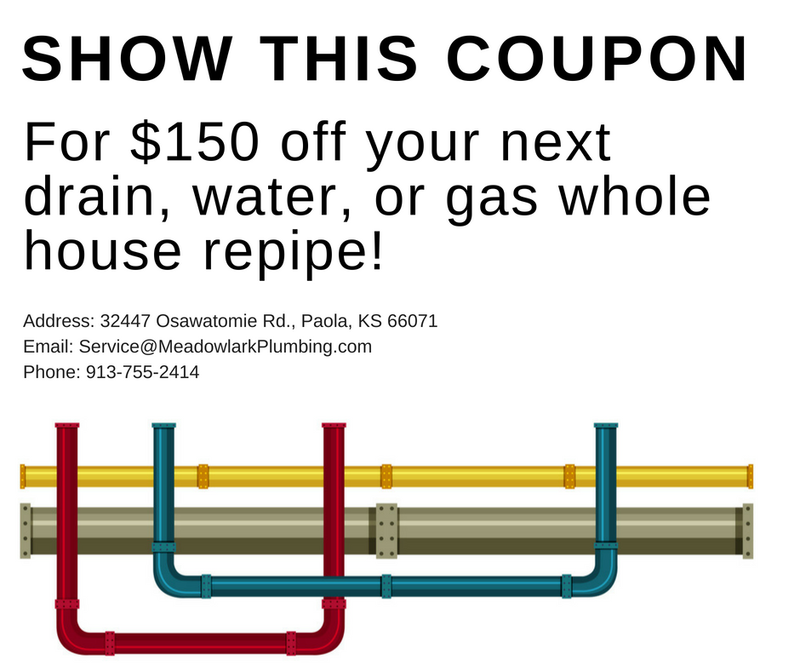 "Meadowlark Plumbing did a excellent job. Very prompt service, and very professional. Cleaned up everything after finished with the job. Highly recommended to anyone." 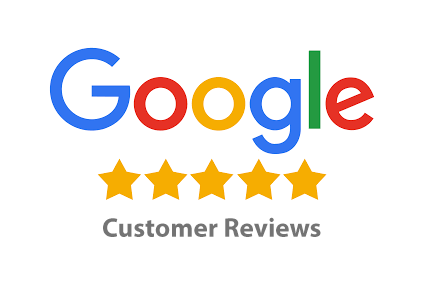 See our 5-Star Google Reviews!